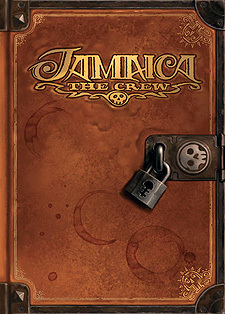 20 new characters and 12 treasures for a renewed Jamaica experience! More interaction, more fun and still as beautifully illustrated! Note: you need the base game Jamaica in order to play.